Mummies are, perhaps, the easiest go-to costume for Halloween: grab some bandages, drape yourself in them, and job done. However, there’s a little more behind the traditional embalming process used in Ancient Egypt, as well as a surprising amount of chemistry. 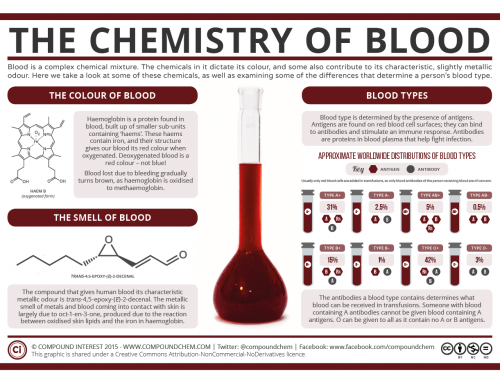 Here we take a look at the chemicals used in the process, and how modern chemistry can help us identify them. Since we’re focusing here on the chemicals used in the process, we’ll briefly skip over the initial steps. Of course before any of this could begin the organs would usually be removed from the mummy, with the exception of the heart (and apparently in some cases the kidneys). The organs were stored in canopic jars. The brain was also removed, but in a slightly different manner: often, a hole was made at the base of the skull, and the brain was then cut into small pieces, removed, and discarded. After this, the first step of the embalming process was to dry out the body. This was accomplished by packing it with naturally-occurring natron. Natron is a salt mixture harvested from dry lake beds, consisting primarily of sodium carbonate and sodium bicarbonate, but also containing small amounts of sodium chloride and sodium sulfate. It’s hygroscopic, meaning that it absorbs water easily, so it was used by the Ancient Egyptians as a drying agent to dry out the body. In addition, it saponified fatty tissues in the corpse. Combined, the actions of natron prevented decomposition of the body. Which is probably a good thing, as once the corpse was stuffed with natron, it was left for up to forty days (and some sources suggest even longer: seventy days). It’s clear that if you left a corpse lying around for this long without the natron, you probably wouldn’t want to go anywhere near it (or what would be left of it) to complete the embalming process. Once the desiccation of the corpse was complete, the natron was removed from the body’s cavities. In its place, the body was stuffed with sawdust and linen, as well as a range of other materials including cinnamon, myrrh, frankincense, cassia… and, reportedly, even onions! Presumably, this was in part simply to make the corpse smell a little more fragrant – whilst the natron might have halted decomposition, you’d presume that dried out corpse still doesn’t smell all that great. However, some of these substances would have served another purpose. Whether the Ancient Egyptians knew it or not, some of the substances they filled the corpse cavities with contained compounds with antimicrobial properties. For example, cinnamon contains cinnamaldehyde, which is known to have some antibacterial activity. Other substances, such as onions, clearly weren’t added for their aroma, but also contain compounds which can protect against microorganisms, and hence decomposition of the body. In one case, that of Ramesses IV, onions were stuffed into the eye sockets and ears. It’s been suggested that the ones in the eye sockets were to give a realistic eye appearance, and also to prevent the eyes taking on a sunken appearance after mummification. The reason for the onions in his ears is a little less clear! Once the corpse was suitably prepared, it was time to wrap it in linen bandages. Before this, the body was often covered in some kind of oil, and the bandages themselves would often be soaked in a type of resin. The oils and resins used show some variation, but often coniferous, cedar, and pistacia resins were utilised. Bitumen and beeswax were also used in the cases of some mummies. Modern day chemists are able to tell what was used during the embalming process due to the chemical signatures that the resins and oils leave behind. 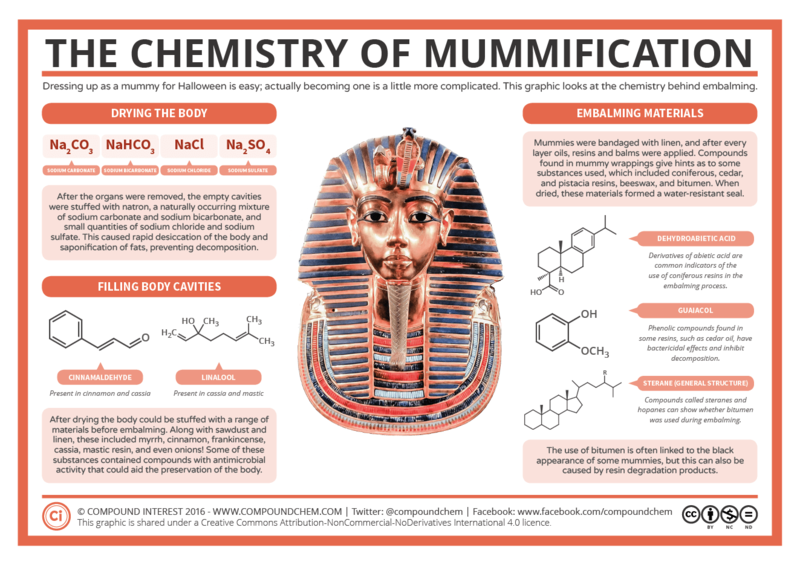 By analysing the bandages of mummies using gas chromatography with mass spectrometry, marker compounds that indicate particular types of resins can be identified. For example, the presence of derivatives of abietic acid is a marker for the use of coniferous resins, whereas guaiacol is suggestive of cedar oil, and compounds called steranes and hopanes can identify the use of bitumen. The resins used during bandaging dried to form a seal, adding another safeguard against decomposition by protecting the body against oxygen in the air, microbes, and water. Compounds present in some resins could help too; phenolic compounds such as guaiacol have bactericidal effects. Resins or waxes were also used to plug orifices to prevent moisture getting into the cavities of the body. Of all the substances used to coat mummies, bitumen is probably the most well-known; after all, isn’t the odd, blacked appearance of some mummies a result of its use in the embalming process? Well, the answer is both yes and no. Bitumen was certainly used for many mummies, but not all; it was much more commonly used for later mummies, while earlier ones were sometimes embalmed without it. These earlier mummies could still take on a darkened appearance, however, due to the degradation of the resins used over time. There’s also evidence that hot resins were used during embalming of later mummies, which would have added to the black appearance provided by the bitumen. 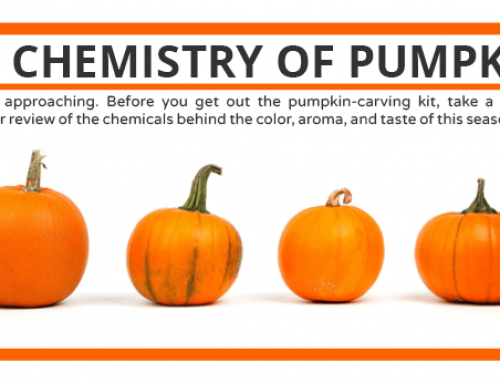 Finally, whether you’re dressing up as a mummy or something else, have a great Halloween, and be sure to check out some of the other Halloween chemistry posts on the site!